One of the articles that we are really look forward to, is scheduled to be posted on Resveralife. Titled “Get in Shape without Leaving Home”, this article helps with tips on fitness at home. You don’t need a gym membership or close access to a park in order to get fit. You don’t need to devote hours to strenuous exercises on a daily basis to get in better shape. We will give you an overview of simple tips to get your sweat on the quick and easy way, right at home. Vine Vera Stores shall be focusing more on helping you discover new and exciting places to visit once you’re in your thirties. In an article titled “Top Holiday Destinations for Your 30s”, Vine Vera talks about the best places to visit once you cross into your thirties. In this article, Vine Vera helps you discover sights and delights that specifically cater to the tastes of the 30-something traveler. How to Use Vine Vera continues with its weekly series with an exciting guide titled “The 30 Something Woman’s Guide”. In this article, Vine Vera helps you to brush up on your grooming and styling basics and offers insightful tips on how to make the most of your skin care routine, makeup, clothing, personal style and accessories. Each day unfolds a new subject matter and helps you to understand how to improve your overall looks and boost your confidence levels. Vine Vera Cosmetics is scheduled to publish an article titled “Skin Care Treatments 20s Vs 30s”. This article talks about the tweaks and changes that need to be made to your skin care once you turn into your thirties. 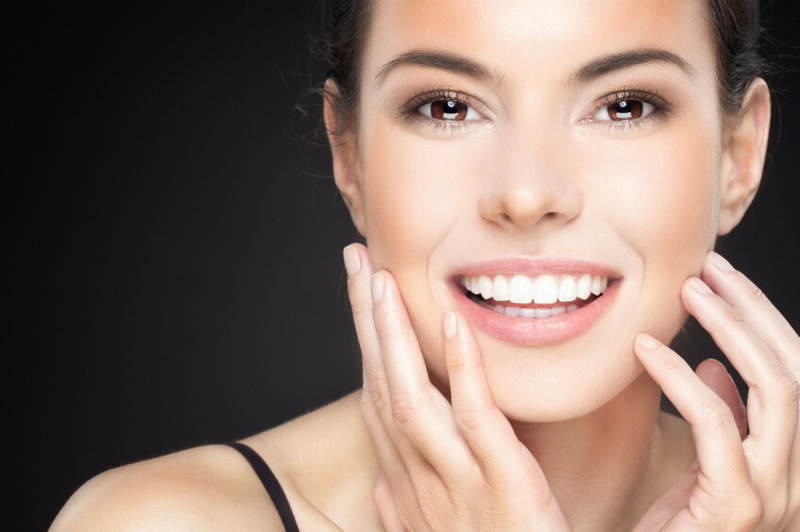 As you might already be aware, the thirties is when you would want to concentrate more on maintaining your skin and focus on anti-aging solutions for your skin. It is important to learn about things that you cannot hold onto and also learn how to choose from the dizzying amount of skin care products out there. We are very excited about an article titled “How Your Hormones Affect Your Skin”. This article shall be posted on Vine Vera Reviews and it talks about your genetic programming, which is responsible for controlling the hormones that cause aging. This article helps you to understand exactly how these hormones affect your skin when you’re in your thirties.